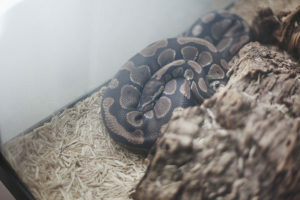 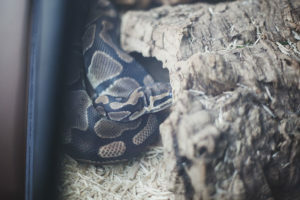 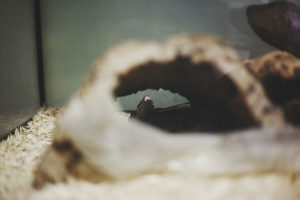 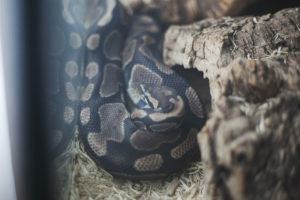 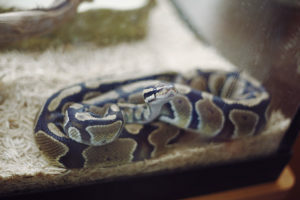 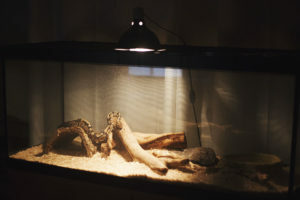 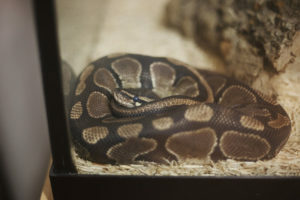 First off, if your ball python is behaving lethargically, which means that he or she is being sluggish or lazy compared to his or her usual self, take a breath and don't worry: chances are there's a completely healthy explanation for your ball … [Read more...] about What Causes Lethargy in Ball Pythons? 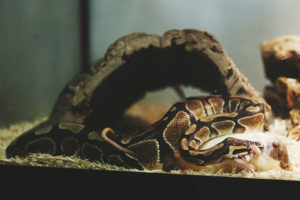 Ball pythons are supposed to shed in one complete piece (which includes the eye caps). 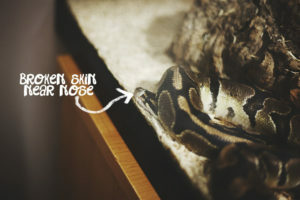 They sometimes do not, however. 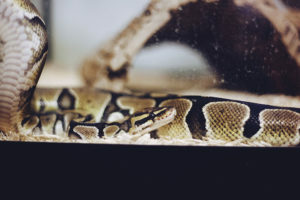 When they do not, it is because they were not as hydrated as they needed to be before and during their shed, which happens only … [Read more...] about Do Ball Pythons Shed in One Piece? 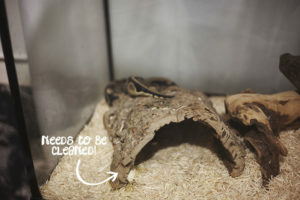 There are two parts to the shedding process: the impeding shed stage, and the actual skin-shedding stage. 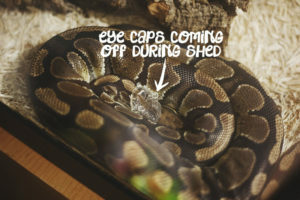 The impeding shed stage, which is the snake's preparation period for actually shedding it's skin, will take anywhere between just under a … [Read more...] about How Long Do Ball Pythons Take to Shed?